You still have 2 whole weeks left to enter and this month we are playing BINGO! My card uses the last line downwards - Bling, Ribbon, Metal. The papers are Pion - Paris Flea Market, also used to make the butterflies using a Joy Craft die. I added some "bling" with glamour dust and tiny pearls and arranged them around another fancy circle die, also from Joy Craft, and a doily. The "metal" is two butterfly charms. One has been coated with gesso and glamour dust. The other hangs from some pearl string. 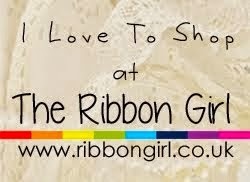 The "ribbon" is a double seam binding bow with lace and a "Bling "embellishment. 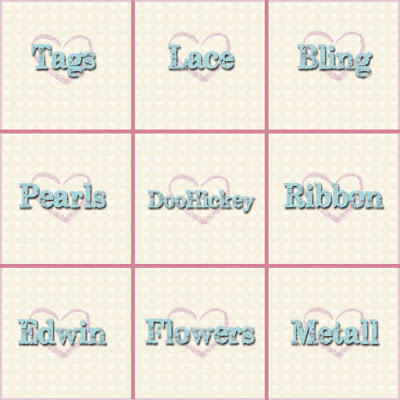 Just choose a row of three boxes in the grid below. You may choose a horizontal, vertical or diagonal row or all of them to make a "full house"! So, my card stars Tilda with Flower Basket. She was painted with distress re-inkers, glittered and stitched. I've used liquid pearls around her. They mean the world to me. I am here today with my DT card for TILDAS TOWN. 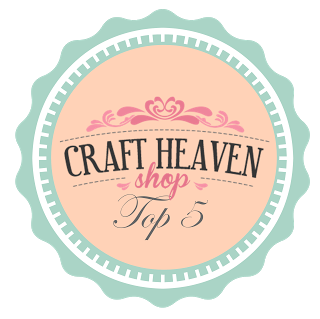 The lucky winner will get a $10 Gift Certificate to Tilda’s Town online store to spend on any thing they like! 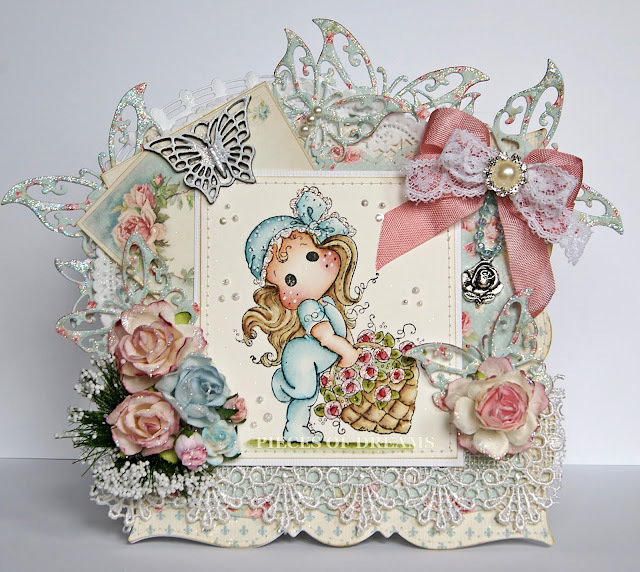 This card uses one of my favourite stamps, Puppy Love Tilda. The papers are gorgeous Maja Design. For me, the quality of these papers and the spectacular vintage design is hard to beat. I rarely use anything else. These are from the Vintage Baby collection. I've stitched and inked the edges of the die-cut papers, adding a doily and a Marianne chain of stars. 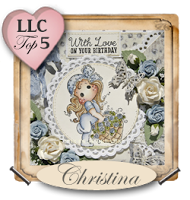 Most of the flowers are from Wild Orchid Crafts with added leaves cut with dies from Magnolia Doohickey club 7. The blue satin ribbon has been given some "Bling" with a sparkly button from my stash. I have painted Tilda with distress re-inkers, adding a little white with a gel pen, some glamour dust and liquid pearls in her hair and background. Just peeping behind the image is a little cheesecloth which isn't easy to see here. I would love you to join in with our challenge this week! 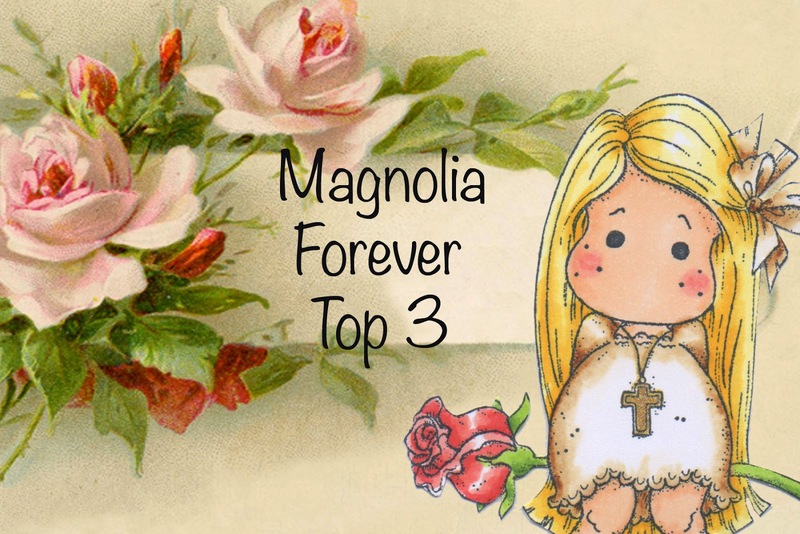 I will be back on Monday when we start a brand new challenge over at All About Magnolia. Sitting here fresh from the dentist, with a top lip the size of a large gob stopper! Root canal treatment has taken it's toll...and another one to look forward to next week. Oh joy! I have been making a few Christmas cards lately. I love making them, even though it's summer. There is always a time for snow in my head. I do feel a bit silly singing carols though, but I can't help it. Ear worms! Go Kreate dies. The edges have been inked and stitched. I've used Magnolia dies for the snow flakes, cut in both kraft and white Bazzill card, then covered with snow-tex and glamour dust. A doily peeps from behind the second paper. The pretty die at the very back and the deer at the bottom are both Joy Craft dies. The white poinsettia is a Prima embellishment, I added some sparkly stamens and some snow-tex'd leaves. The organza bow holds a sparkly diamanté snowflake, I love these! Most of the embellishment's used are to be found on The Ribbon Girl or Live and Love Crafts. 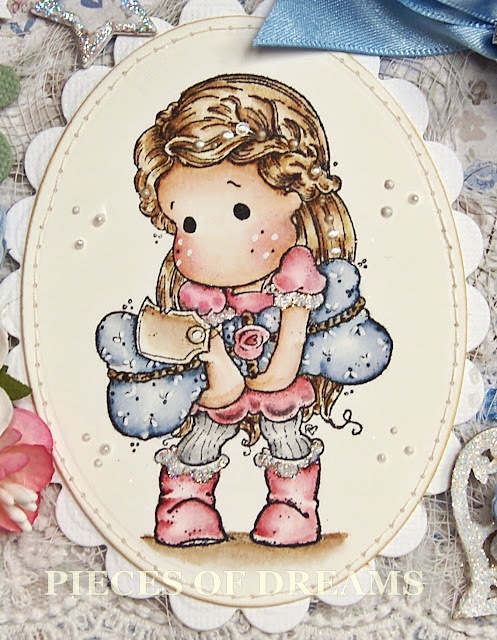 The lace was kindly sent from Jules Ribbons and Cards. Tilda was coloured with distress re inkers. I have used liquid pearls dotted inside the poinsettias, around her and on the deer. 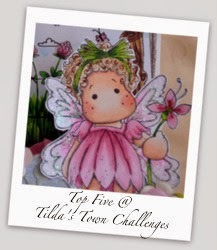 I will be back at the weekend with my Tildas Town DT card.